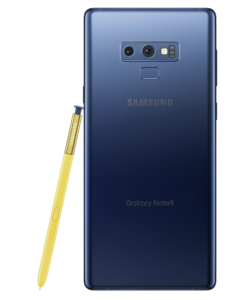 Samsung has finally set a date for the long-awaited OS update for its flagship Galaxy Note 9 handset. A post on Samsung’s official Turkish website says the update to Android 9 Pie will start rolling out from January 15. The update to Pie for the Note 9 follows its recent availability for the Galaxy S9 and Galaxy S9+, which arrived as a nicely timed Christmas present for the owners of devices who caught the initial wave of the rollout. Samsung has never been a company to push out fast updates to its devices, one of its major ongoing shortcomings as a leading OEM. However, we might cut the company a little slack on this occasion as the update also brings Samsung’s all-new One UI interface upgrade. 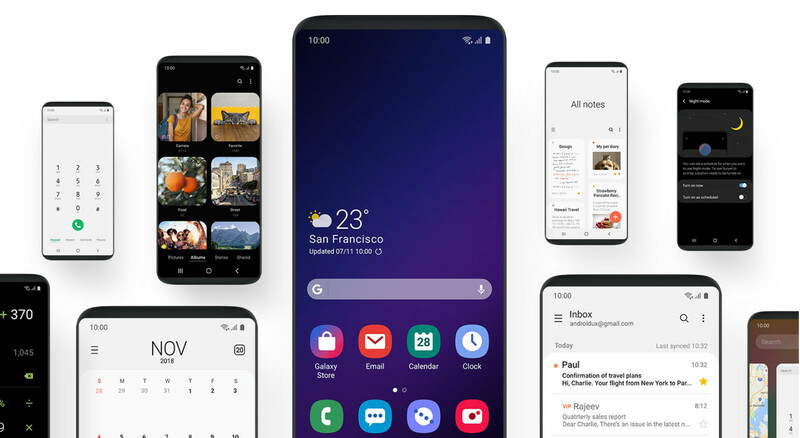 Samsung gave its developers a sneak peak at One UI during its Developer Conference 2018 back in November. In addition to key features in baked into Android 9 Pie like advanced AI-powered battery monitoring, One UI is based on a new “Made to Focus” mantra that aims to declutter the user experience. Samsung says One UI makes it easier and faster to get things by reducing the number of distractions that were previously placed in front of users. From the screenshots/renders below, it looks like Samsung may have achieved its goal.